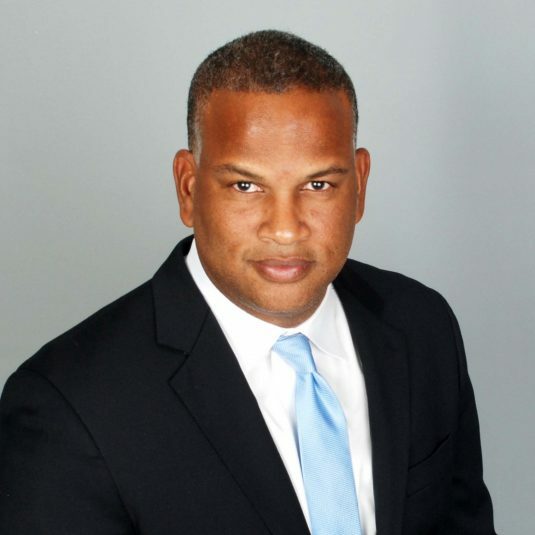 NBC Sports Regional Networks named Damon Phillips the new General Manager of NBC Sports Washington. He will oversee the network and its relationships as the official sports network of the NHL’s Washington Capitals, NBA’s Washington Wizards, NFL’s Washington Redskins, and ACC. He will also serve as the network’s liaison with Monumental Sports Network to help identify business opportunities to grow both networks as well as ways to work together.